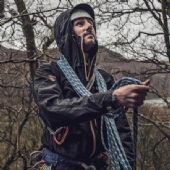 The original Fuera Windproof smock has now spawned a whole range of Paramo windproof tops and jackets. The newest of these are the ladies' Zefira Jacket and the men's Bentu Jacket. 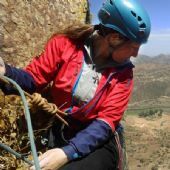 Paramo use Nikwax Windproof fabric in all their windproofs since it was developed for the original Fuera range. This Nikwax fabric is a closely woven microfibre fabric which cuts wind chill and protects your insulation but still allows the movement of moisture away from the body. It can be treated with Nikwax durable water-repellency to improve showerproofing. If you're after that extra bit of warmth Paramo have the best and lightest windproof jackets and trousers, all at special offer prices.